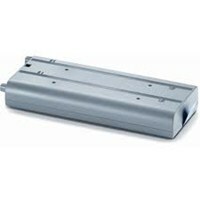 PMT’s TrimLine vehicle dock for Panasonic Toughpad FZ-G1 combines industry-leading, compact design with durability and performance. 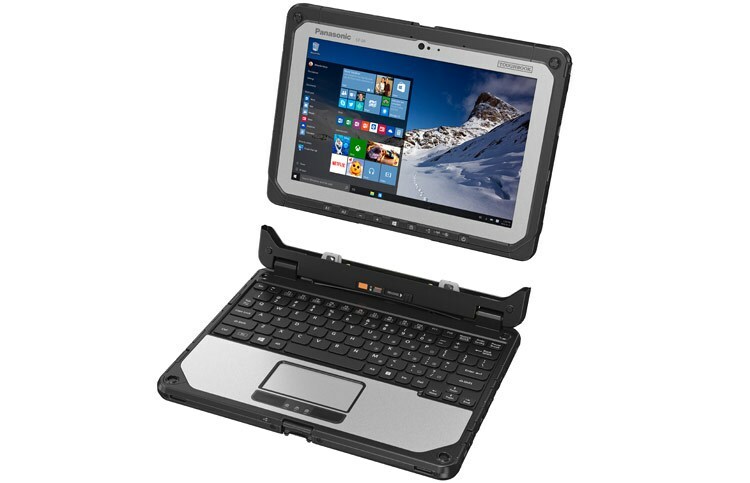 Built to withstand everyday use and demanding environments, the FZ-G1 vehicle dock is a proven, dependable mainstay for docking rugged tablet mobile computers. Roaming Technologies is a leading provider of CF-19 Spare AC charger in Australia. Roamingtech is a leading provider of CF-31 13.3" protective screen film throughout Australia. 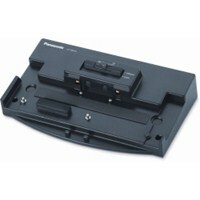 Roaming Technologies is a leading provider of CF-31 Desktop port replicator in Australia. 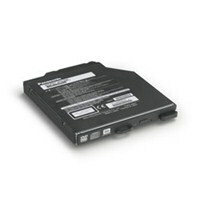 Roaming Technologies is a leading provider of CF-31 DVD super multi drive in Australia. Roaming Technologies is a leading provider of CF-31 In-vehicle DC charger (12 - 16Vdc) in Australia. Roaming Technologies is a leading provider of CF-31 In-vehicle DC charger (12 - 32Vdc) in Australia. 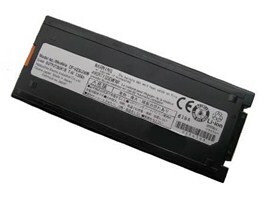 Roaming Technologies is a leading provider of CF-31 Li-Ion battery pack in Australia. 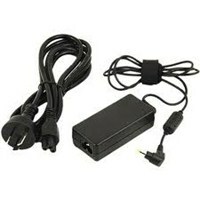 Roaming Technologies is a leading provider of CF-31 Spare AC charger in Australia. 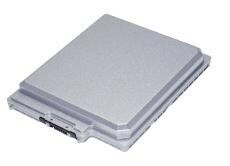 Roaming Technologies is a leading provider of CF-31 Spare battery charger in Australia. 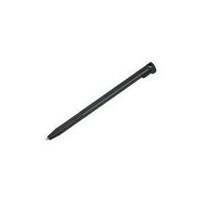 Roaming Technologies is a leading provider of CF-31 Touchscreen stylus pen in Australia. Roaming Technologies is a leading provider of CF-53 DC (Vehicle) Charger 12 - 16 Vdc in Australia. 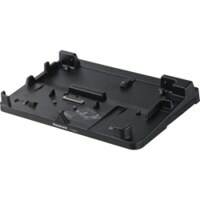 Roaming Technologies is a leading provider of CF-53 Desk top port replicator in Australia. Roaming Technologies is a leading provider of CF-53 Li-ion battery pack in Australia. 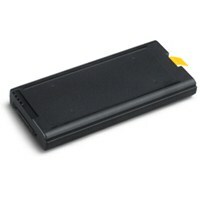 Roaming Technologies is a leading provider of CF-53 Spare AC Adapter in Australia. 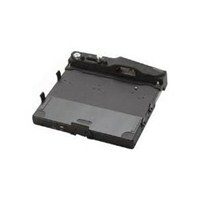 Roaming Technologies is a leading provider of CF-53 Spare Battery Charger in Australia. 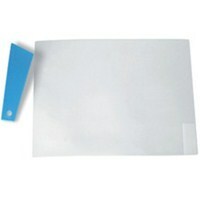 Roaming Technologies is a leading provider of FZ-G1 Toughpad Tether for Stylus Pen in Australia. 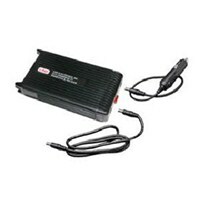 Roaming Technologies is a leading provider of AC Charger in Australia. 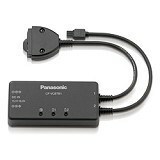 Single Bay Cradle for FZ-N1, FZ-F1, built-in single battery charger with 60W Power Supply and AC cord. Roaming Technologies is a leading provider of InfoCase G1 Always-On Nylon Case in Australia. Roaming Technologies is a leading provider of InfoCase Protective Body Harness for FZ-G1 in Australia. The Panasonic Toughbook CF-20 delivers a new level of unrivalled versatility for mobile business computing as the first fully rugged detachable notebook. Offering the best of all worlds for mobile workers, the Toughbook can be used in 6 different modes to meet every business need. 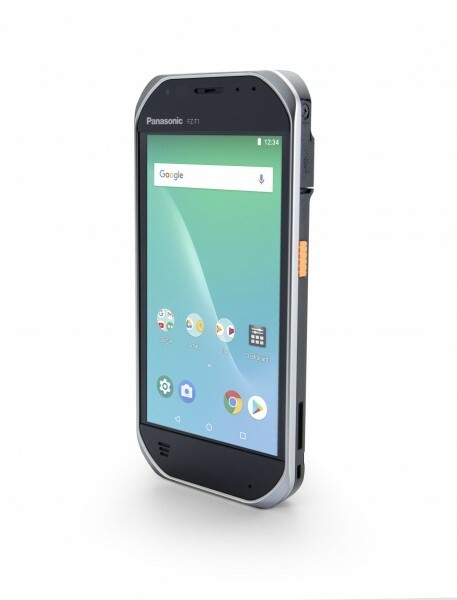 With it’s glove enabled touchscreen, up to 14 hour hot swappable battery life and purpose-built Vehicle Mount and Desktop Port Replicator, the Panasonic Toughbook CF-20 is an unrivalled mobile business machine.